How do we inspire teens and young adults to pursue their dreams? By boosting their confidence in a podcast series with inspiring artists, entrepreneurs, and musicians. 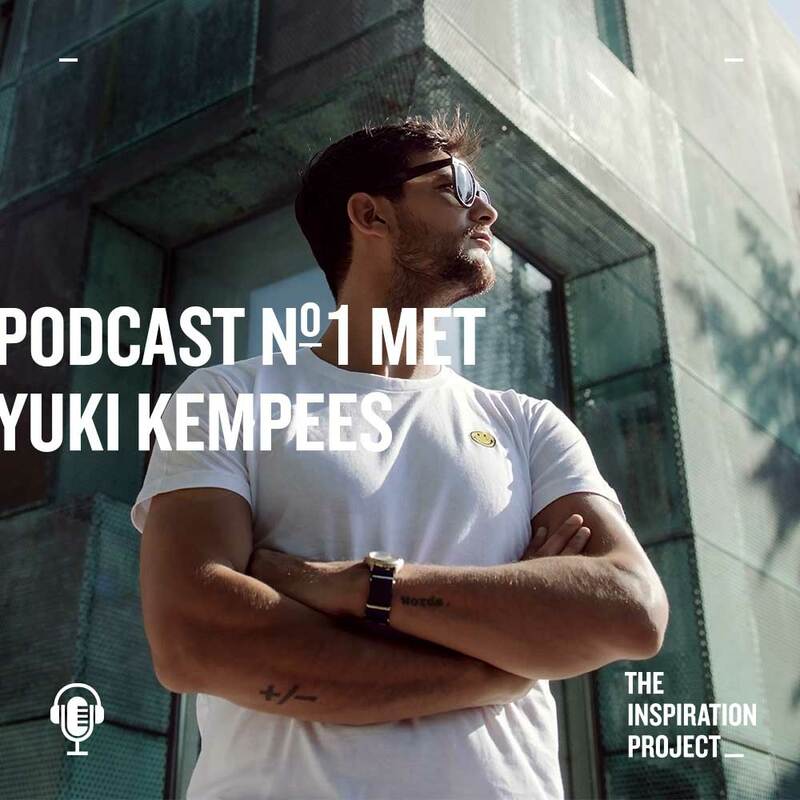 Host Benten open-heartedly spoke about chasing dreams with mc Yuki Kempees, YouTube sensation Kalvijn, entrepreneur Ginny Ramkisoen, editor-in-chief Milou Turpijn, freestyle skier Isabelle Hanssen, DJ Luuk van Dijk and entrepreneur Ginny Ramkisoen. Recorded in the America Today flagship store. 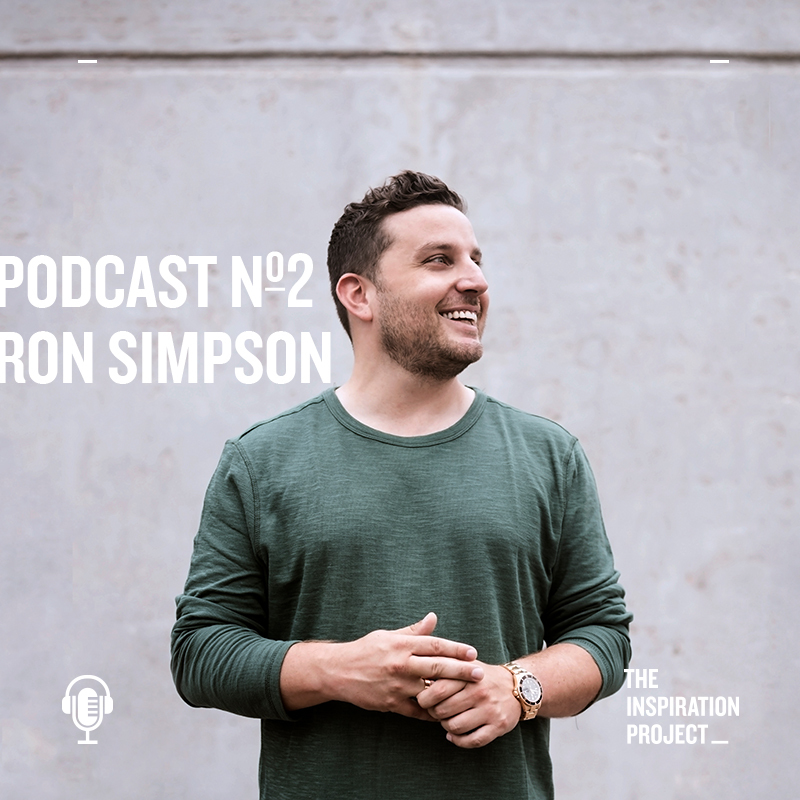 The last podcast was a platform for the two young and ambitious winners of The Inspiration Foundation. We rounded up the campaign with The Inspiration Party, inviting all listeners for a workshop with Emily Hinks (Mischief Makers, Hyper Island Amsterdam), a live performance by the upcoming singer Youandi and bites & tunes. 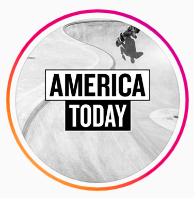 We decided to use mobile to the fullest, focussing mainly on full-screen stories, followed up with click posts. Creative concept, social strategy, video production, social advertising, outdoor campaign, event production. Check it out on Spotify, iTunes and Soundcloud. 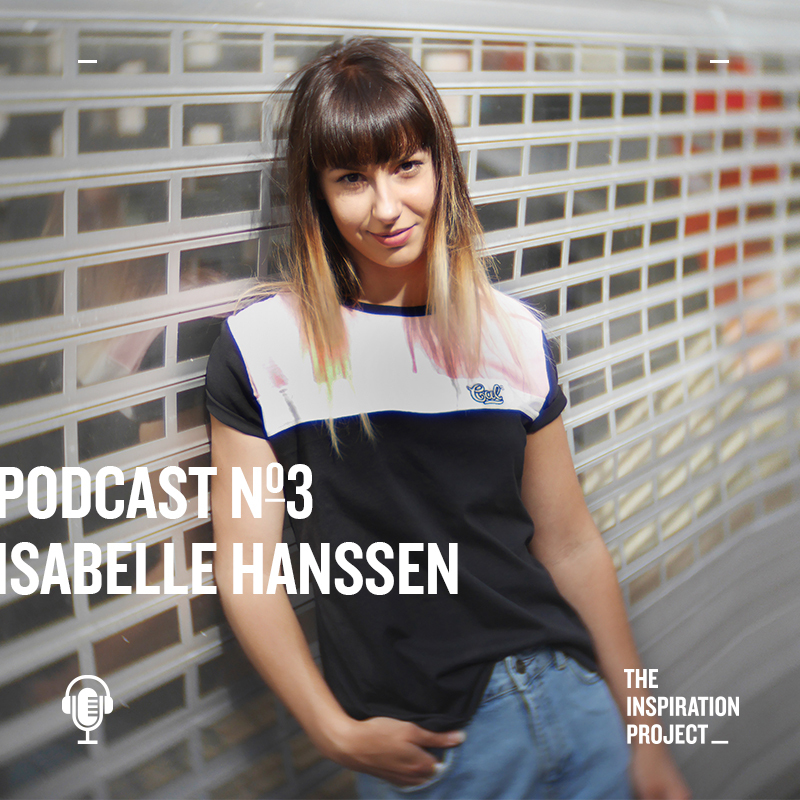 Podcasts are rapidly gaining popularity in the Netherlands and Belgium. We combined this with the authentic stories of influential people in various fields on interests to create a campaign focused fully on attention and inspiration.